There have been more than a few moments in the last little while where I’ve been nearly inconsolable in my disappointment in the actions of my Canadian government. One of those moments was when Health Canada peremptorily banned the e-cigarette. Another was when my friend told me that he had tried to buy duMaurier snus (the only Canadian brand of pouched moist snuff available in my hometown of Edmonton, Alberta) at a major convenience store and was told they were no longer stocking it (Carl wrote about this here). And yesterday, I learned from two different major convenience store chains in Alberta that not only were they not stocking it anymore, but duMaurier snus had been discontinued. I could find no official announcement by the manufacturer, and I frankly found it surprising that they decided to discontinue it altogether; could the product really be losing that much money on an ongoing basis (beyond the initial costs, which I realize were great, but they are sunk now) that it was worth completely abandoning? Especially in light of how Camel snus is taking off in the States, it was a surprise to me. But then again, maybe it shouldn’t be that surprising. As Carl has already written about in the above linked posting, a big part of the reason for why duMaurier snus was doomed inAlbertais because of the local anti-THR forces who ramped up their anti-smokeless campaign (which occurred after Carl set up shop at the University of Alberta where he and Paul started TobaccoHarmReduction.org). Carl has described how the local government and NGO anti-tobacco people basically redirected all of their efforts from being anti-smoking to being anti-smokeless-tobacco after he started educating people there about THR. The first of two fatal blows to duMaurier snus was the ban on all point-of-sale information (so smokers had no way of learning there was something else they might buy). 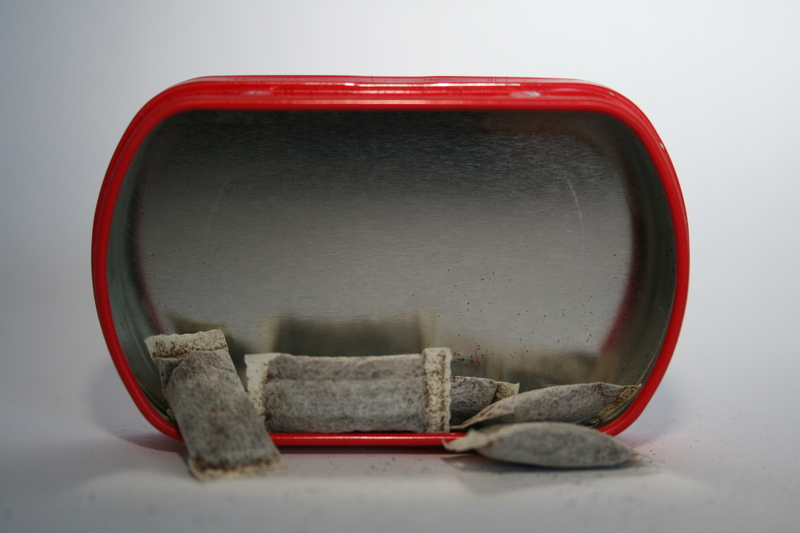 The second was an increase in taxes on smokeless tobacco that made duMaurier snus – formerly a relative bargain that might encourage smokers to switch – basically as unaffordable as cigarettes (at about $11 per pack). Restrictions on marketing (which were essentially anti-free speech laws) came into play, and it became impossible for Imperial TobaccoCanada (who introduced the snus) to communicate with their customers anything about the relative risks of their new tobacco product. It is worth reiterating here Carl’s point about why the anti-tobacco activists were motivated to do these things: because if people found out about the low-risk THR products, they would quite logically start to use them more, and this would undermine the activists’ goal of universal abstinence from all nicotine (regardless of how low its health costs might be). Low-risk nicotine use would undermine the justification for their enormous salaries. In other words, the existence of duMaurier snus (and our group) in Edmonton threatened the existence of the anti-tobacco activists. Unfortunately, those activists had about 100 times the resources we did, and with Imperial Tobacco basically muzzled, there was very little we could do to counteract the mass media campaign they waged against our group and duMaurier snus. So it is not very surprising to find that it has, now, officially been killed in Alberta. I guess congratulations are in order to the Alberta government and anti-tobacco activists, in their victory over public health, and in protecting the cigarette market from competition. My disappointment yesterday was pretty great. I generally buy snus online (since the taxes on the local snus successfully drove me away from that product – again, congratulations Alberta government), but occasionally I do use the local product when I run out of my shipped-in snus. I have convinced many of my friends and family who smoke to use that snus, and I suddenly felt like because some rich activists in an ivory tower somewhere, with goals of purifying people’s behavior rather than improving their lives or health, decided to thwart our desire for better public health, we now have to accommodate them. Our real life choices have changed for the worst because of them. Now, there was briefly an unchecked thought that popped up from my subconscious that considered buying a pack of cigarettes instead, but it was vetoed before it took much form, because – as I’ve previously written – I simply don’t enjoy smoking. However, the story is quite different for at least one of my friends – a former smoker – who has already switched back to smoking whenever he can’t find snus. I wonder how many others this will have affected in that way as well.